here’s none quite as romantic as Emily Moon. 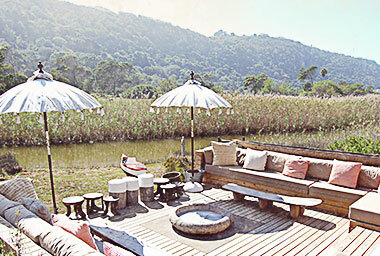 Tucked away along the bends of the Bitou River she is accessibly close to popular Plettenberg Bay, yet quite coyly hidden from the masses. 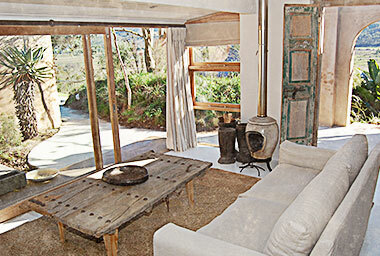 This exclusive lodge proffers accommodate enough for just 20 guests and 4 children. From your seat amongst luxurious settings look out onto winding river, wetland and distant mountains beneath open African skies pondering the legend that is Emily Moon. Feast on tales of passion and dishes of fine cuisine, drinking in the timelessness of your surroundings. Make Emily Moon your story. Each lodge becomes a backdrop to your tale of escape, adventure, family, friends, love and intrigue. 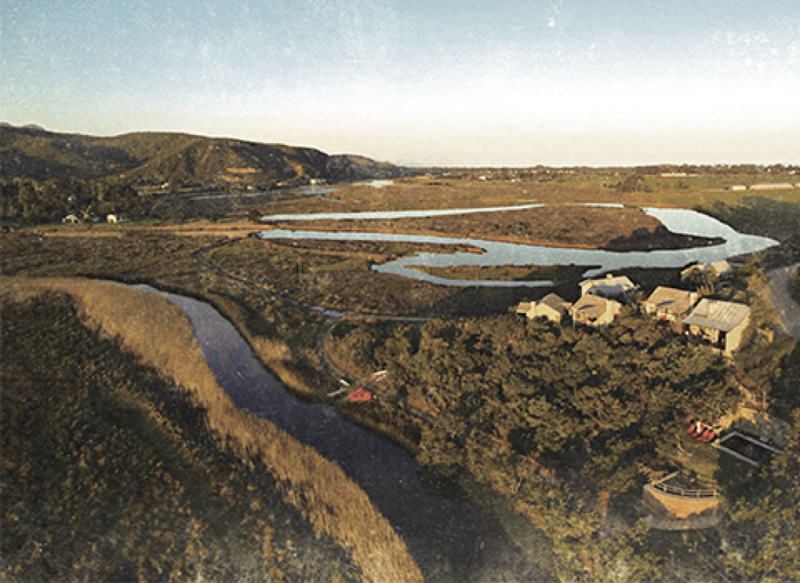 Or live out a legendary holiday in Emily’s River House, our private self-catering villa, just minutes from Plett yet worlds apart. Kick back and relax in your private lodge. Each lodge is uniquely designed and furnished for an exclusive getaway amongst natural surroundings and every luxury you could wish for. 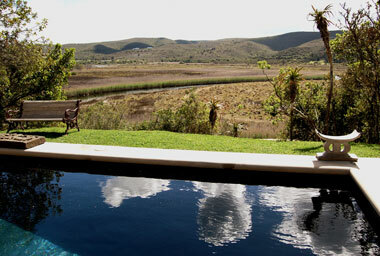 Each lodge sleeps two adults, with two lodges available for 2 adults and 2 children. Welcome to your home away from home. Spend your family holiday close to the shops and beaches Plettenberg Bay yet in the peace and privacy of a spacious family home looking out over the Piesang River. Emily’s River House sleeps 10. Walk, swim, cycle, canoe, at Emily’s there’s plenty of choice in what to do. Explore the nearby natural surroundings, or venture further afield for a round of golf, a visit to the beach or sampling of one of the many restaurants along the way.